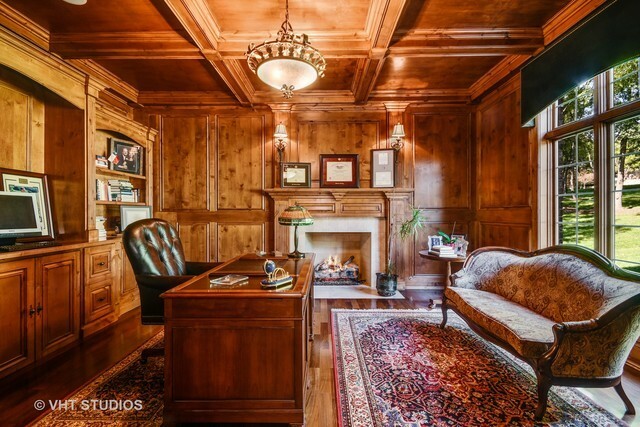 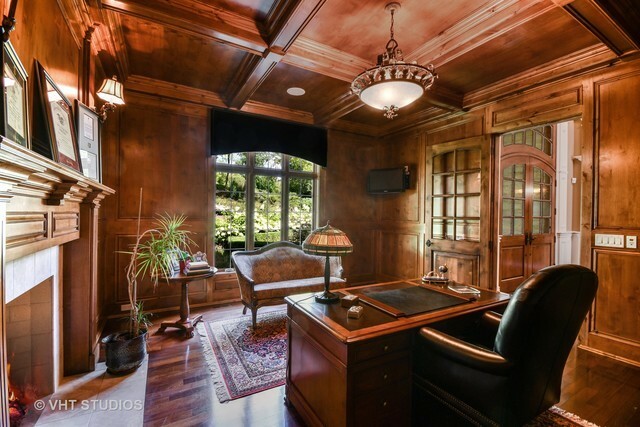 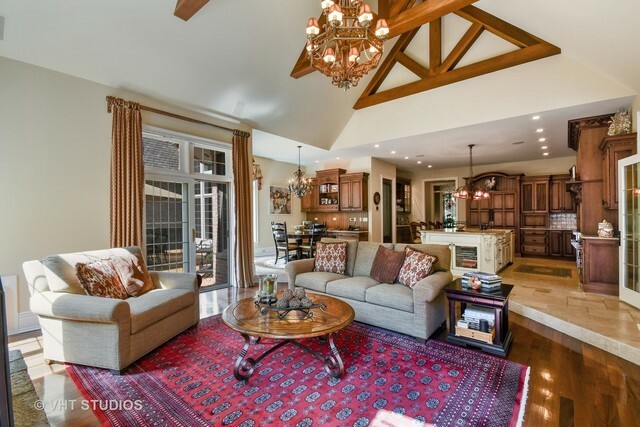 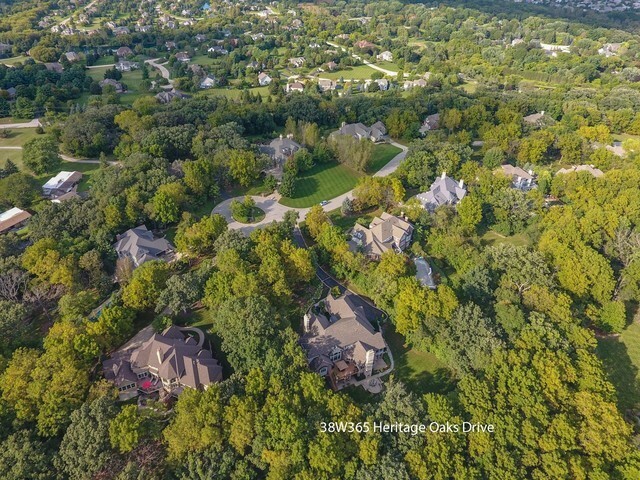 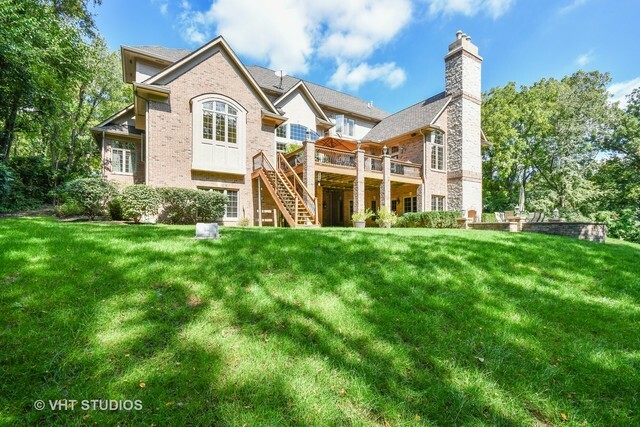 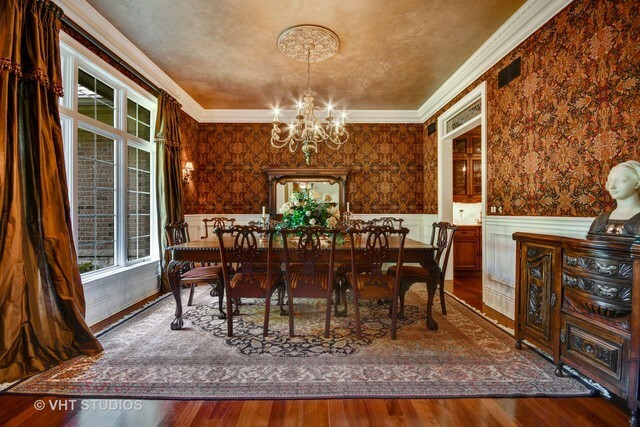 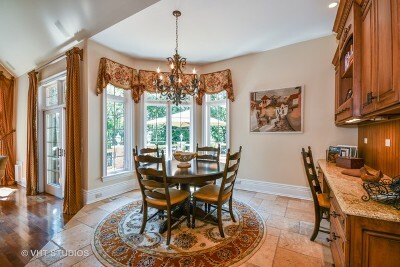 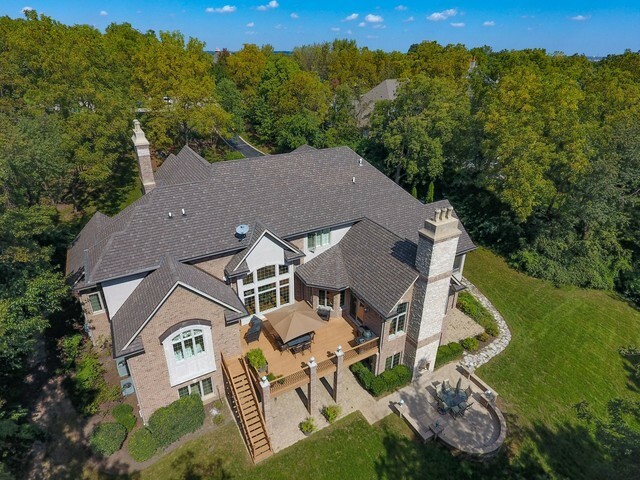 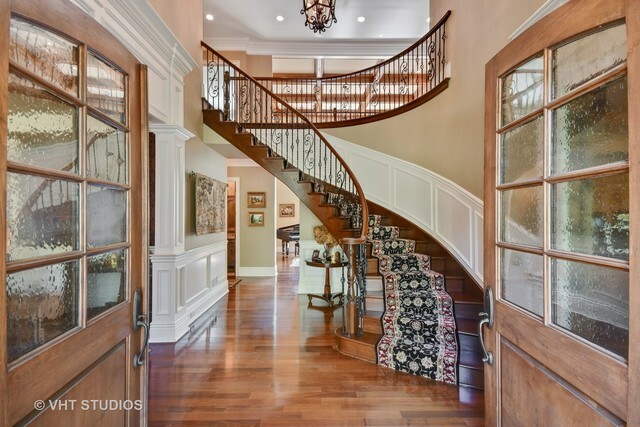 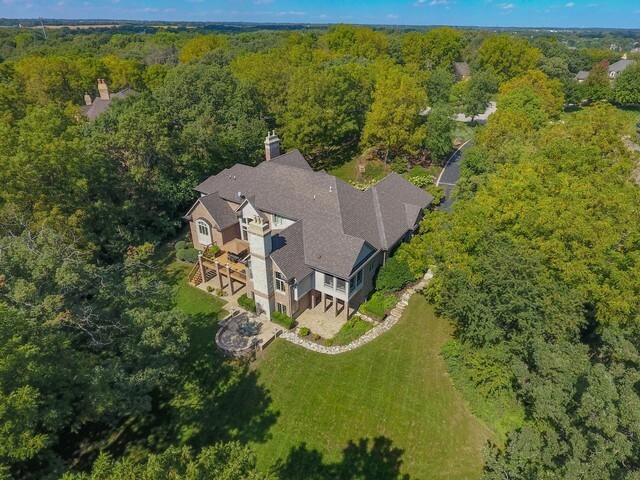 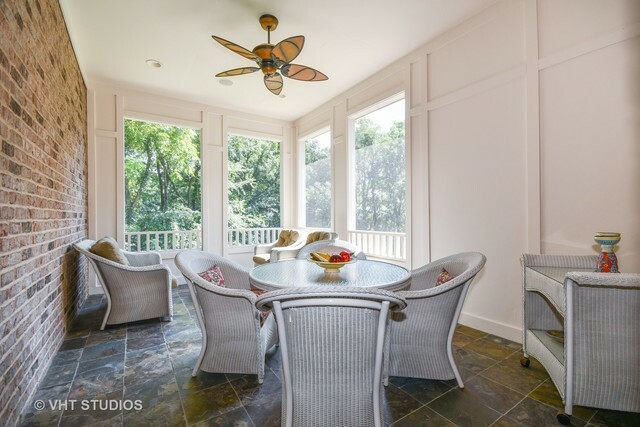 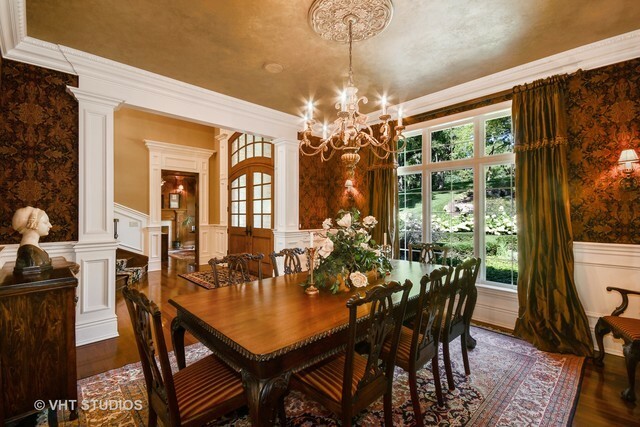 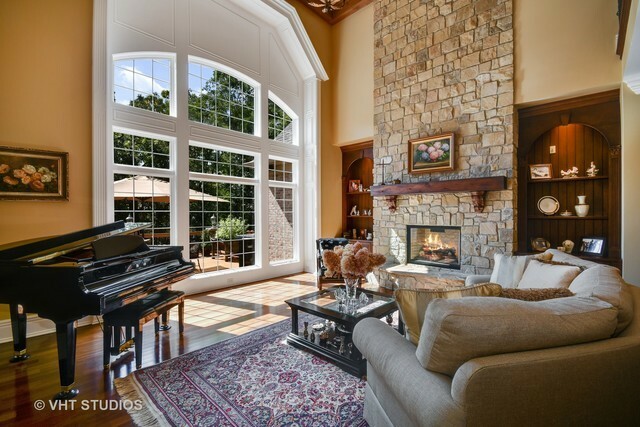 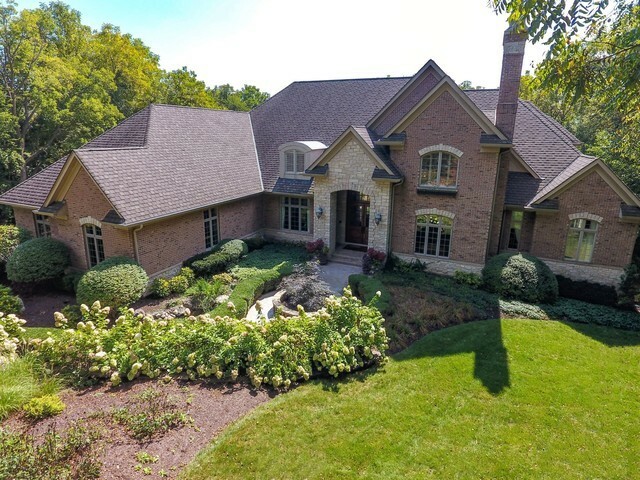 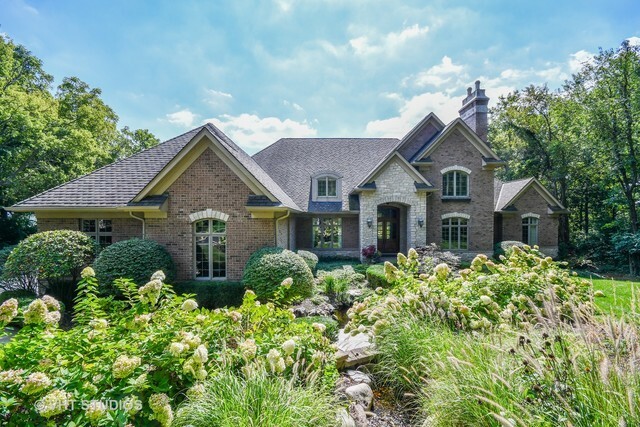 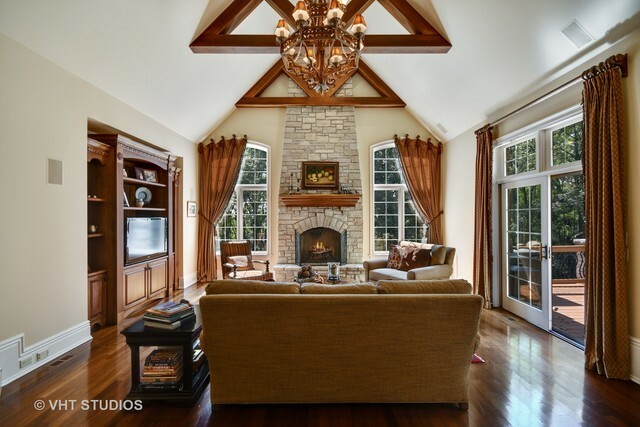 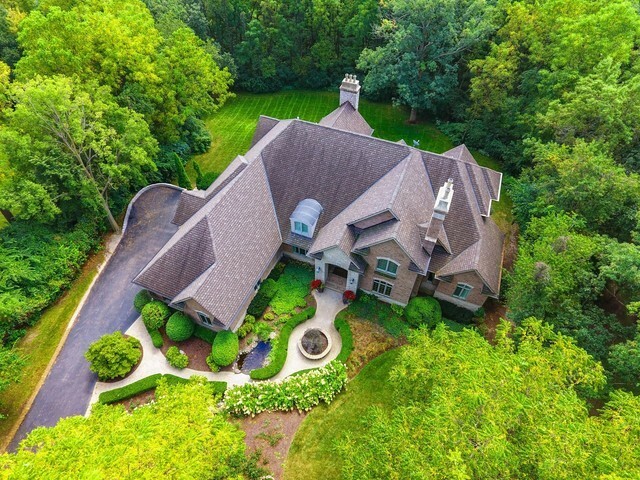 Gorgeous Hillside Manor Home - Situated on a private wooded cul-de-sac with over 6800 square feet of classic elegance: Brazilian Walnut flooring throughout, stunning trim & millwork, 2-Story formal Living Room with floor to ceiling stone fireplace. 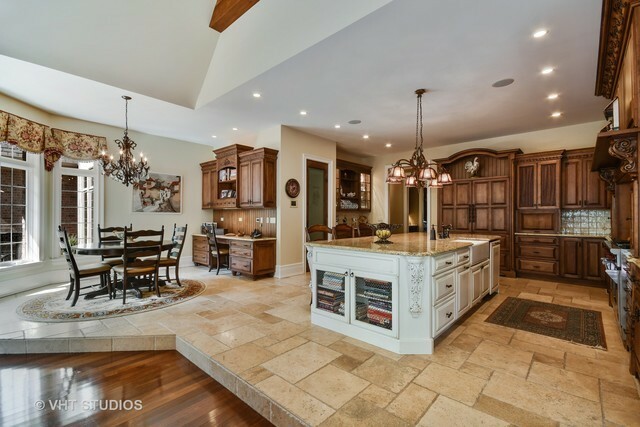 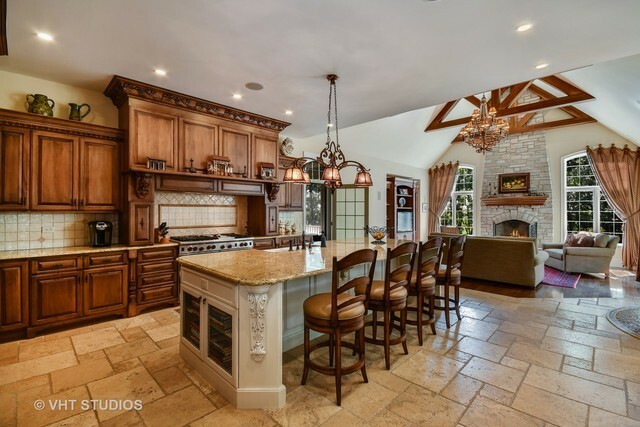 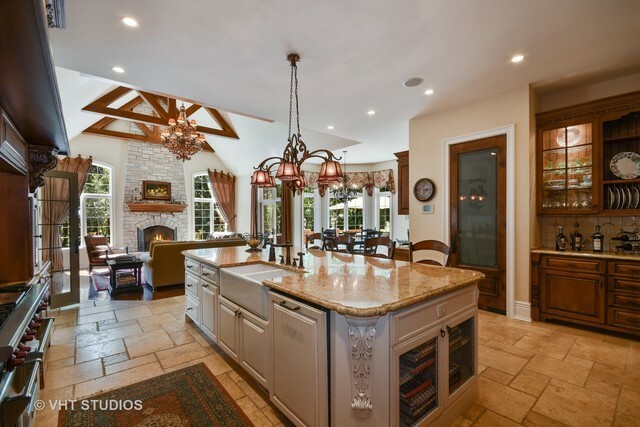 Beautiful Gourmet Kitchen with Crystal custom cabinetry, radiant-heated flooring, expansive workspace & 14&apos; island - opens to the Family Room with beamed ceiling & stone fireplace. 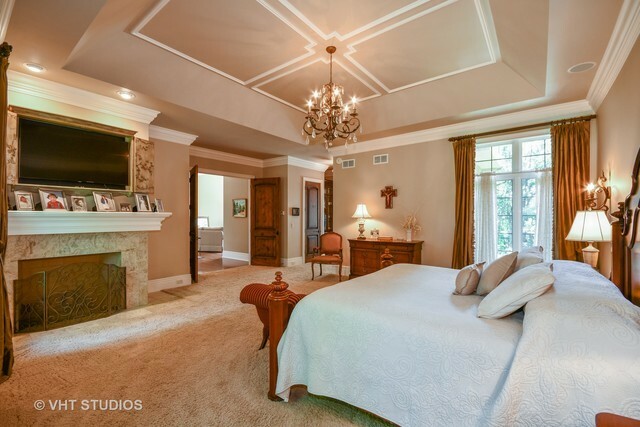 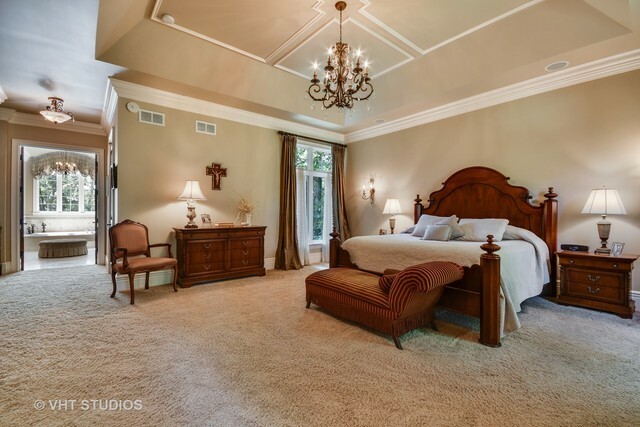 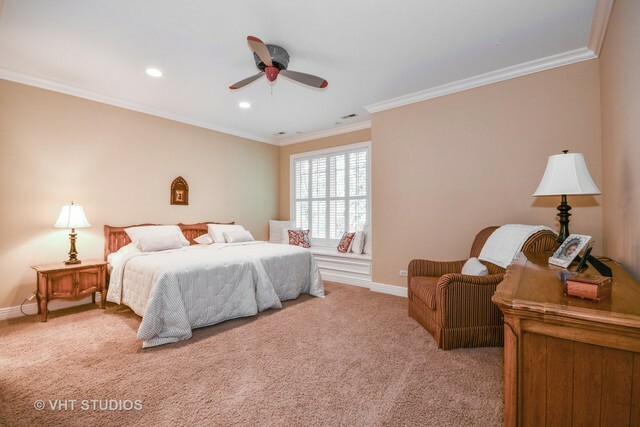 Elegant 1st Floor Master Suite with waterfall views, His & Hers walk-in closets, Master Bath with doorless shower & furniture-style vanities. 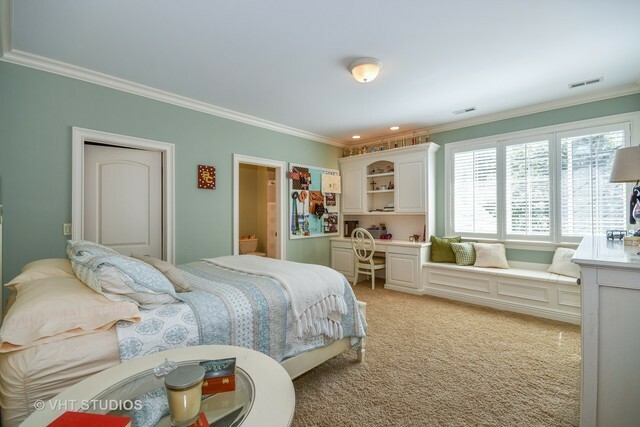 In-Law option with 5th Bedroom on 1st Floor. 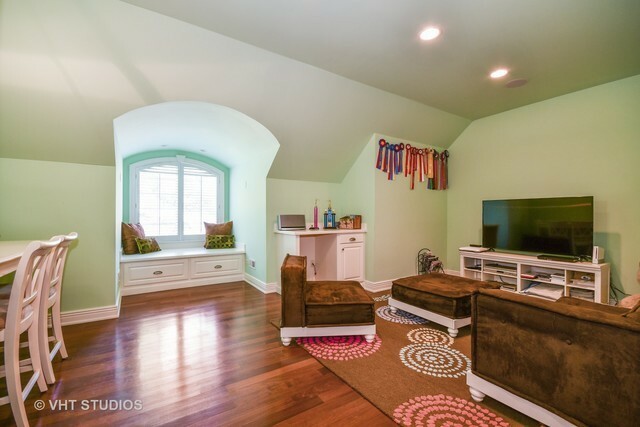 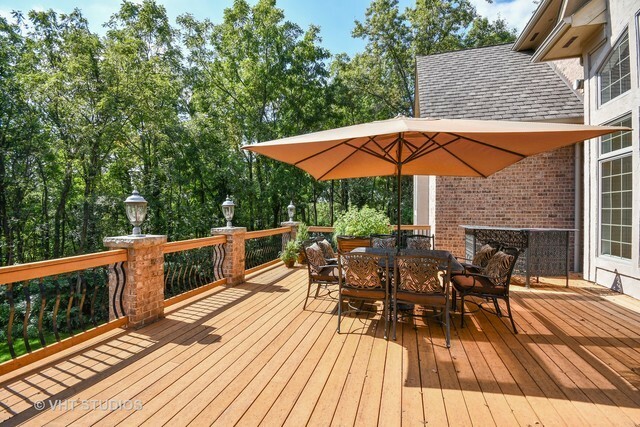 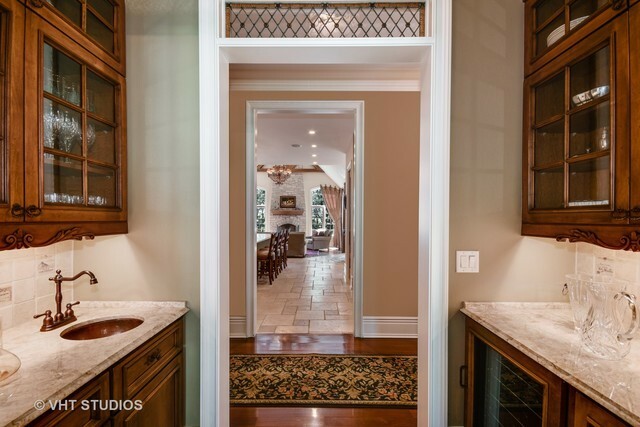 10&apos; Walkout Lower Level with fireplace, rough-in plumbing, radiant-heated flooring. 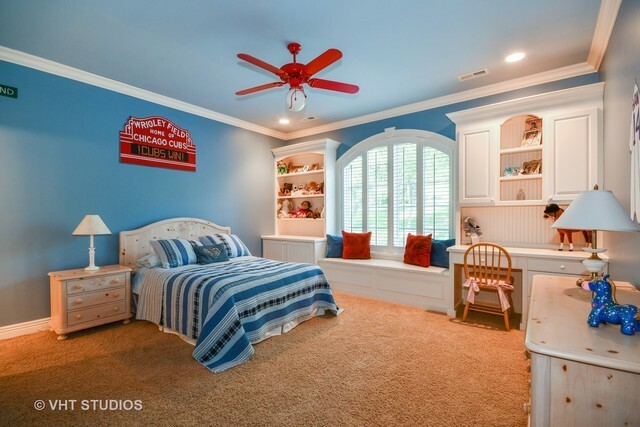 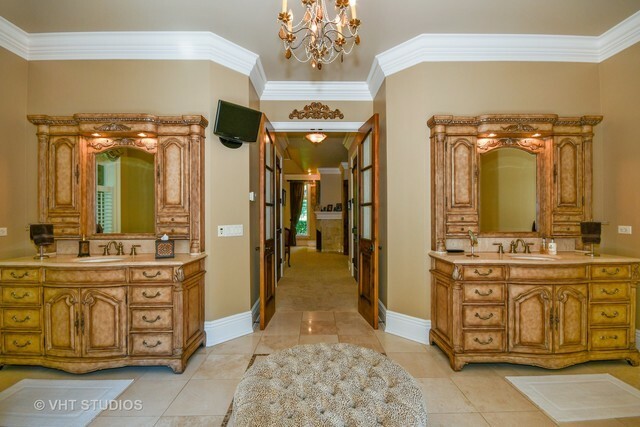 All bedrooms have private baths. 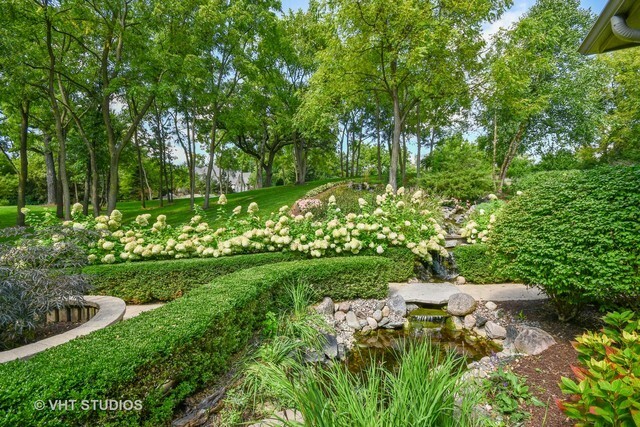 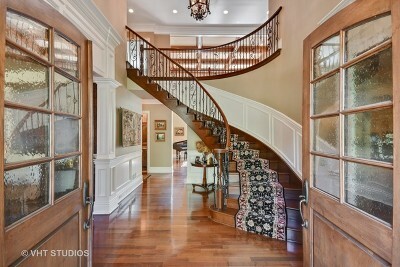 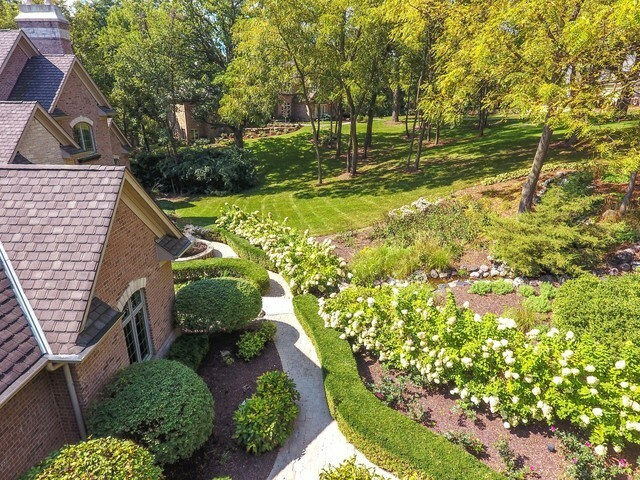 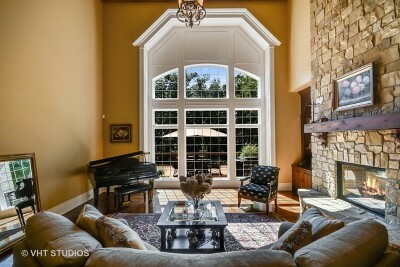 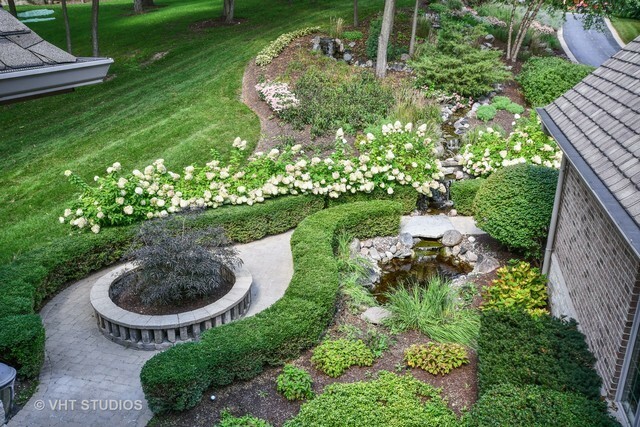 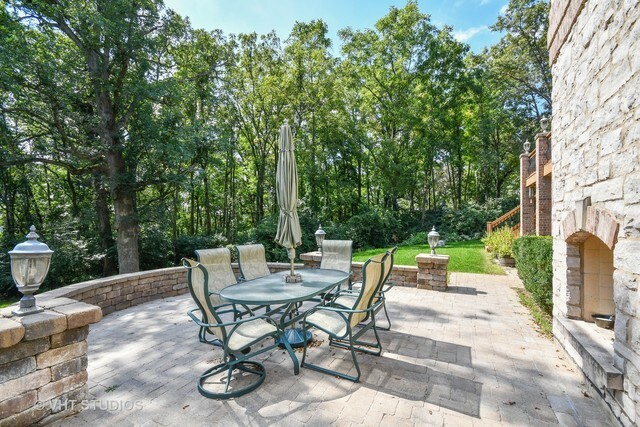 Beautifully landscaped 1.6 acre secluded lot.